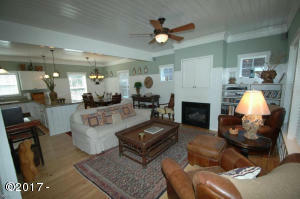 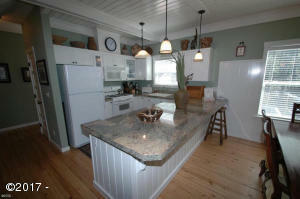 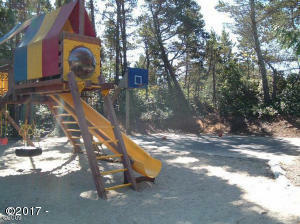 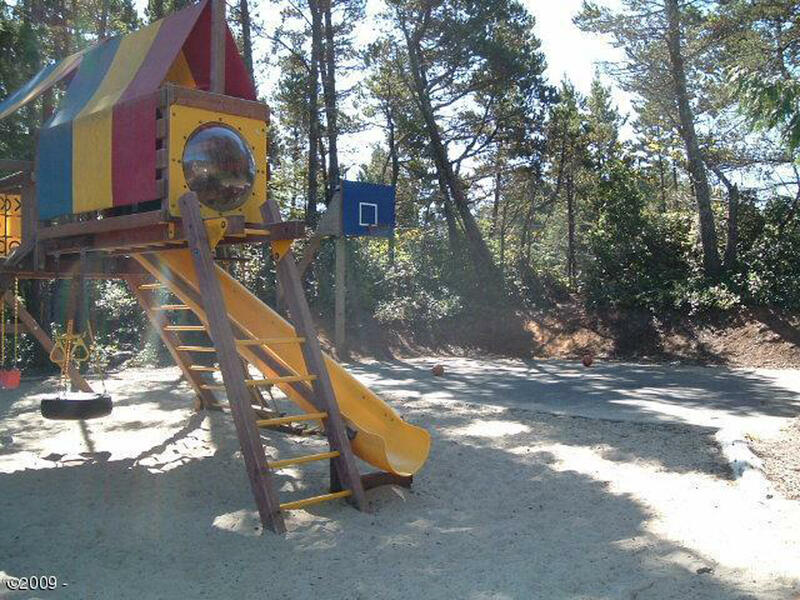 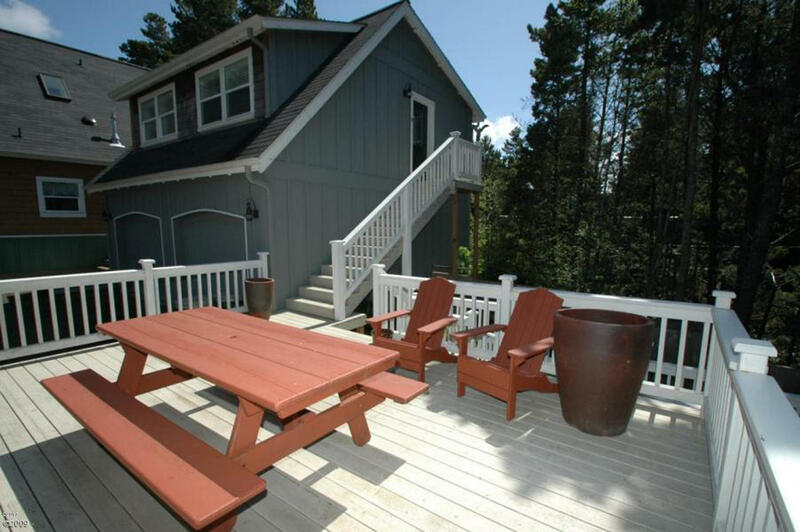 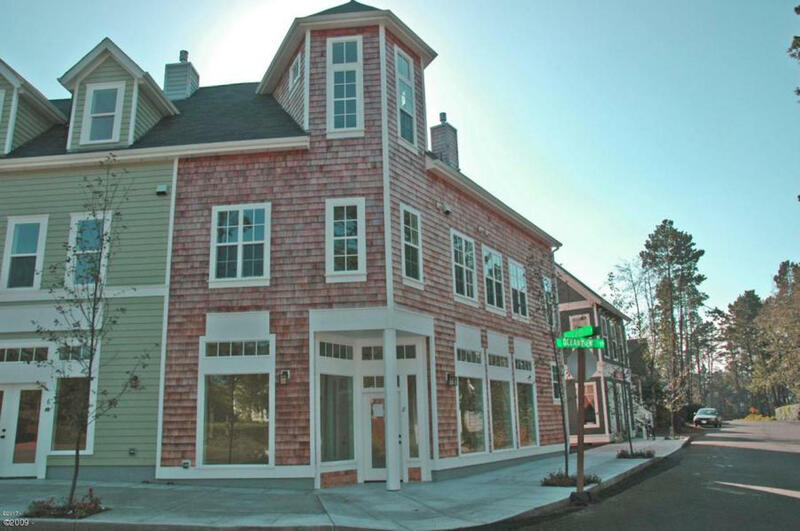 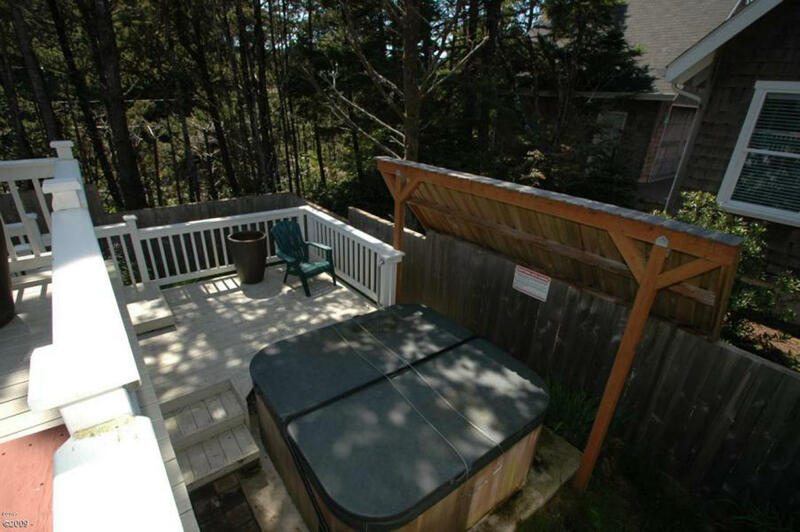 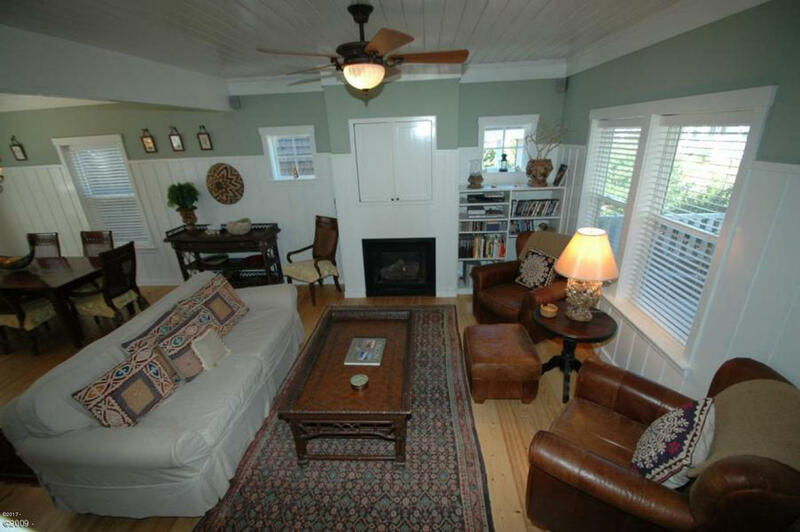 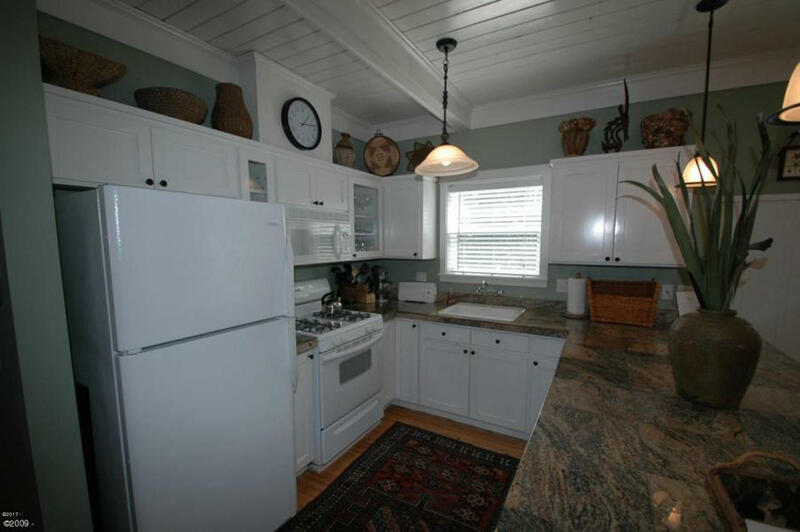 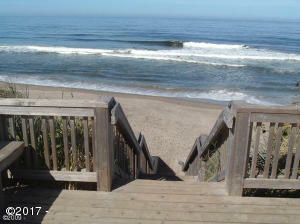 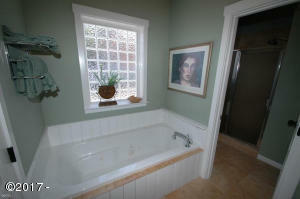 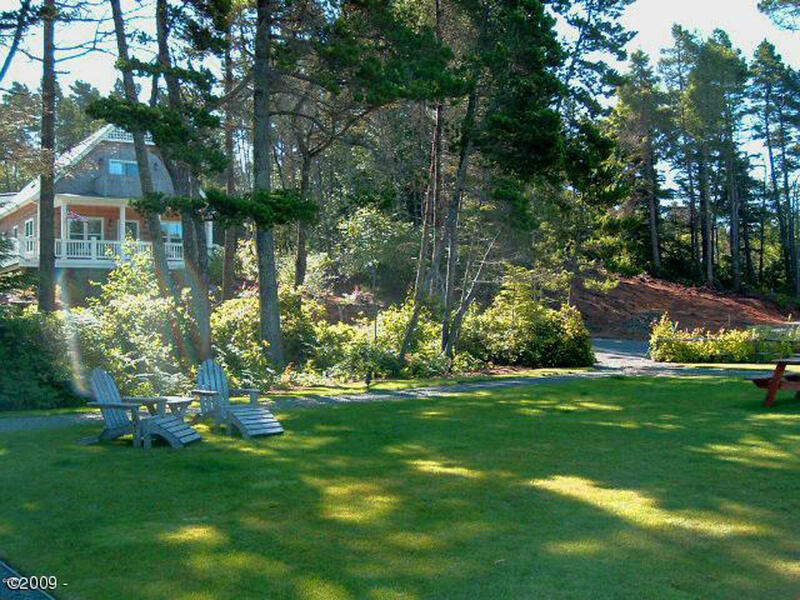 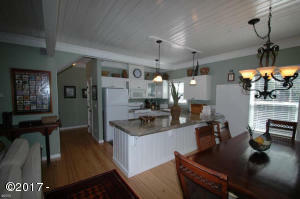 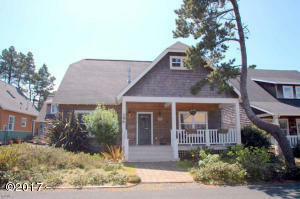 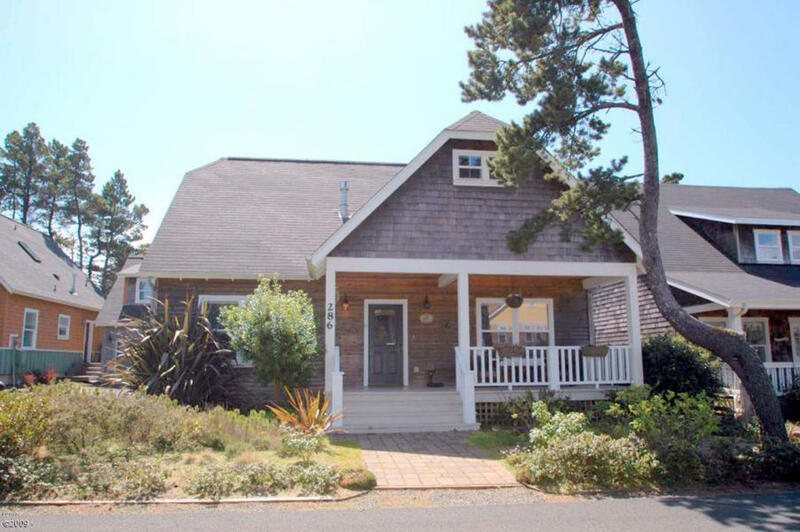 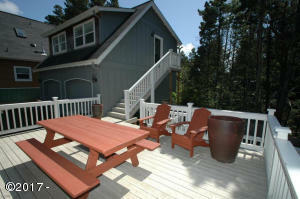 Your opportunity to own a 1/6 share in this fabulous shared ownership beach house in Bella Beach on the Oregon Coast! 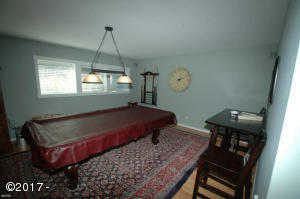 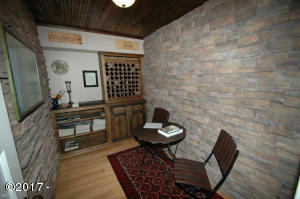 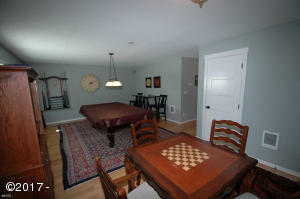 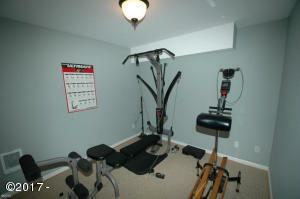 Home features game room with pool table, hot tub, exercise room and wine cellar. 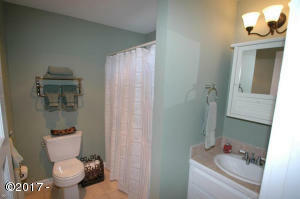 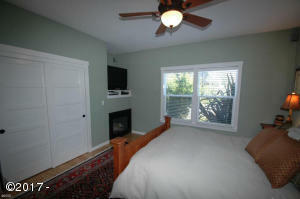 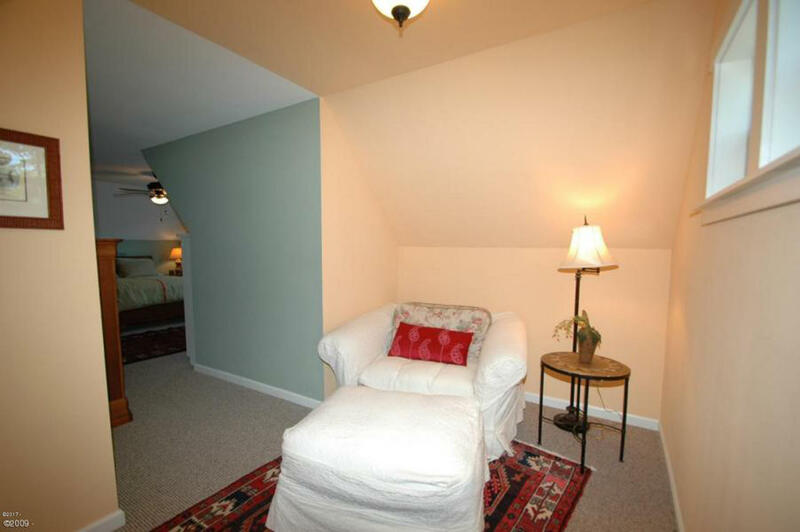 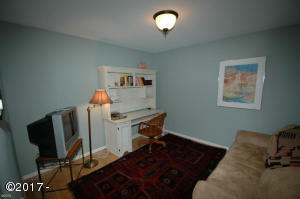 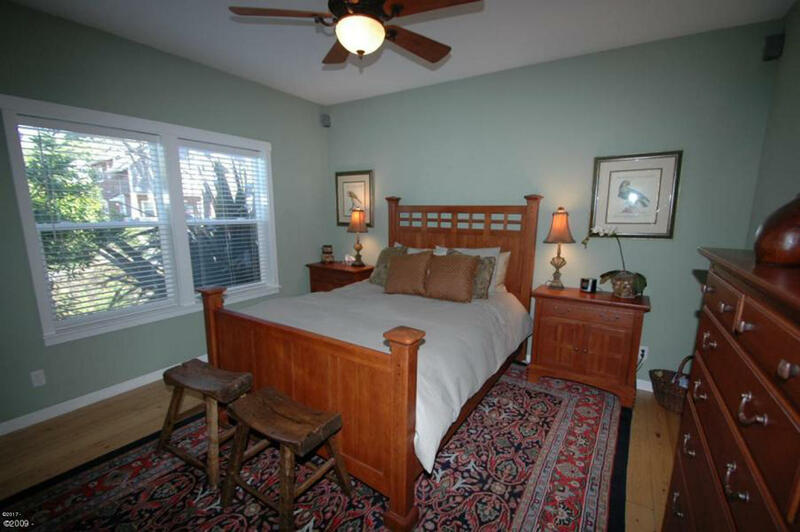 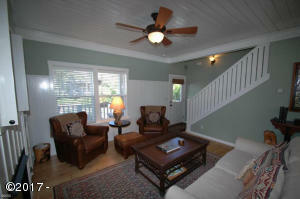 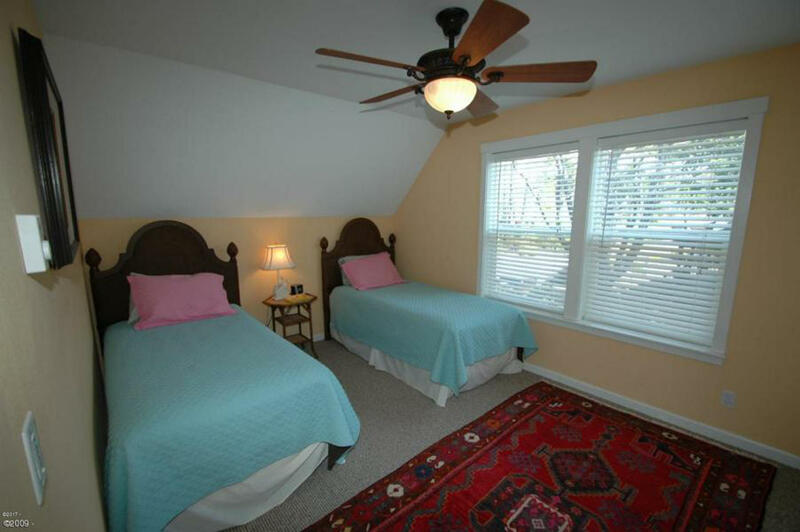 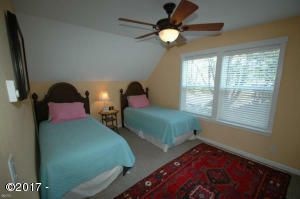 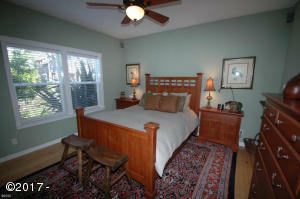 In addition to the 3 bedrooms in the main house, there is a suite above the garage for extra friends or family! Unique use week scheduling system allows owners to schedule back to back weeks (with limitations). 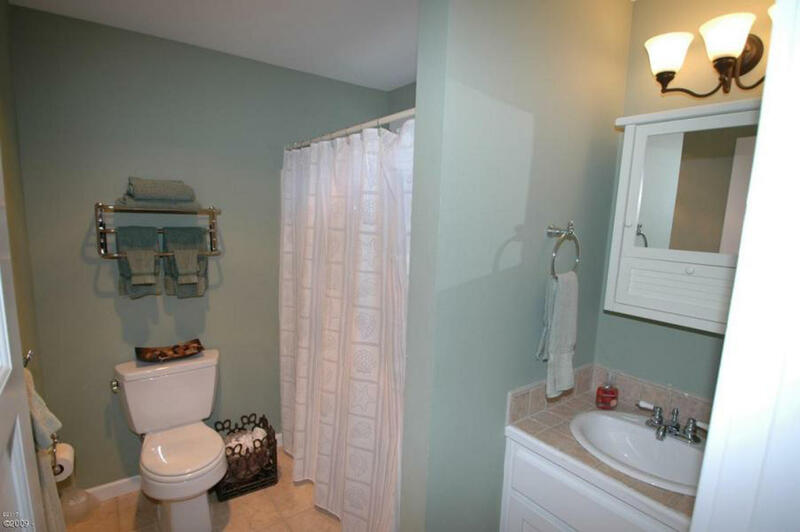 Priority ranking for selecting weeks rotates between shareowners every year. 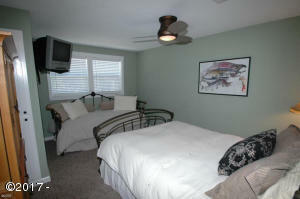 Shareowners agreement allow shareowners to rent their weeks out they are not using. Pets allowed for shareowners only. 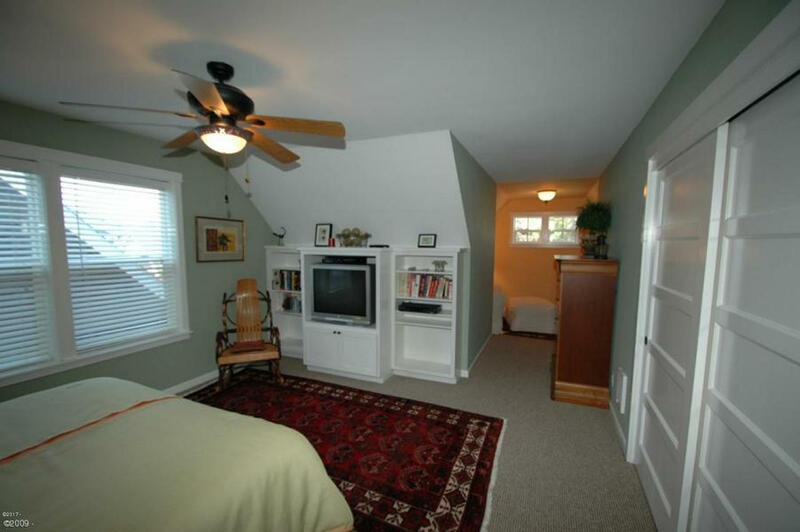 There is a shared ownership agreement governing the use of the property. Expenses are shared between the shareowners and property manager coordinates maintenance of the home. 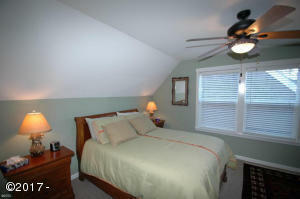 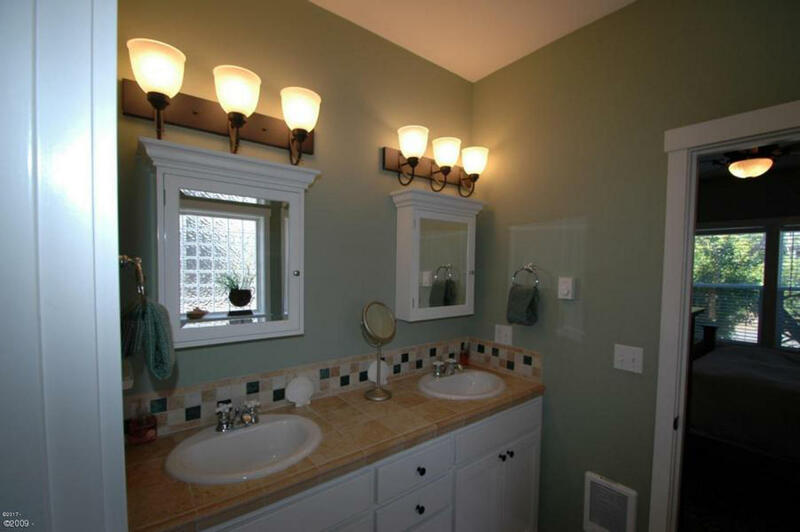 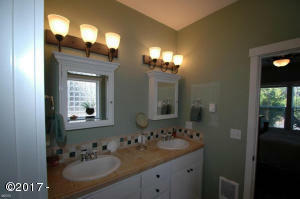 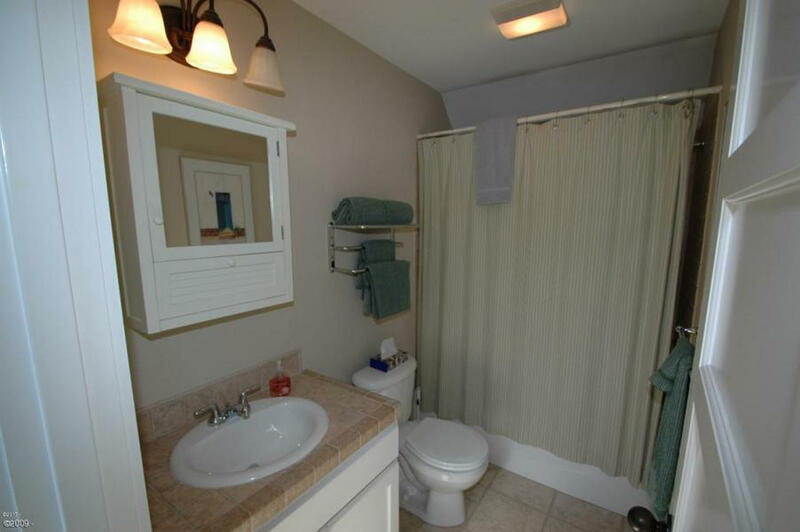 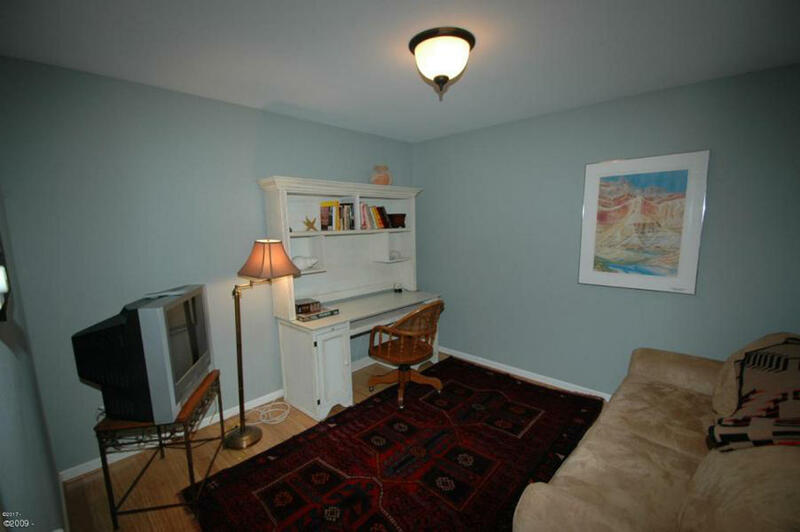 Seller serves as property manager. 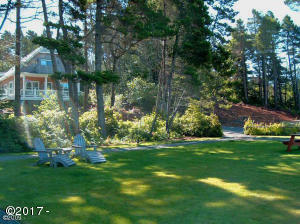 HOA dues are $240 per month per owner. Each Shareowner pays for professional cleaning after each use. 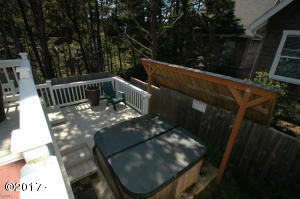 Garage resides on Lot Line and shares common wall with Lot to the East. 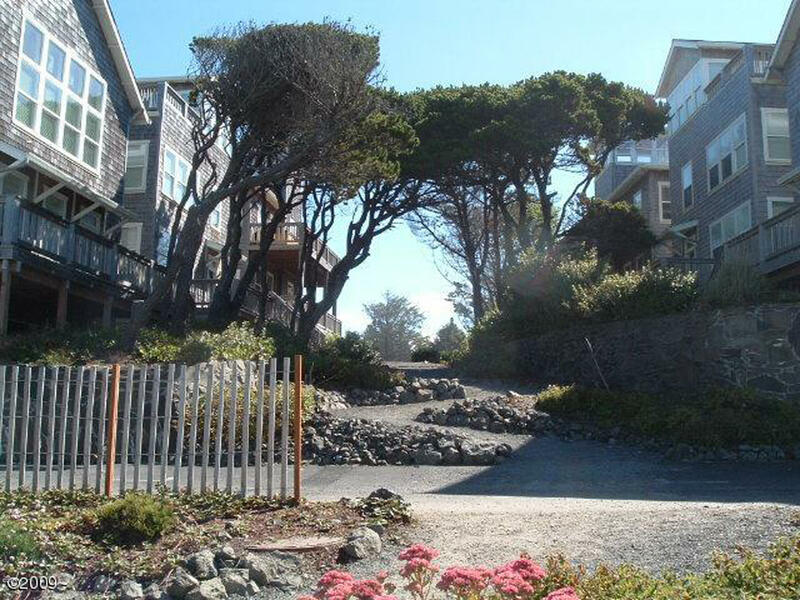 Directions Highway 101, West on Oceanview, South (first left) on Bella Beach Drive to Address on left.